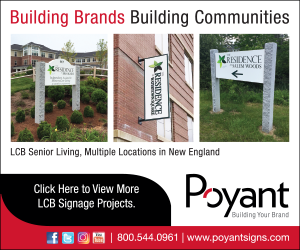 Boston, MA – BOND, the Northeast’s premier building, civil, utility and energy construction firm announces the expansion of its New Haven, Connecticut office. BOND adds a team of professionals to service traditional Building Division clients in the education, healthcare and district energy markets. This announcement comes on the heels of several new project wins for clients such as the University of Connecticut (UCONN) and Yale University.